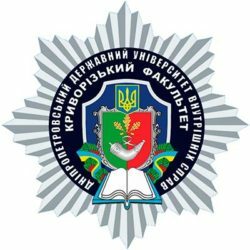 Today the Dnipropetrovsk State University of Internal Affairs has summarized the results of Community Police Officer Project that starts in our region at the end of February 2019. 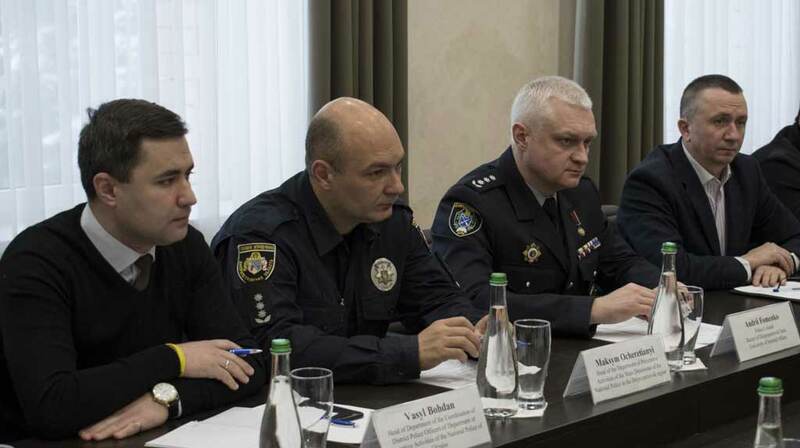 The discussion was attended by Tim Yanovik, Deputy Director of International Criminal Investigative Training Assistance Program (ICITAP) of Law Enforcement Agencies in Ukraine, Andriy Fomenko, Rector of the Dnipropetrovsk State University of Internal Affairs (DSUIA), Vasyl Bogdan, Chief of the Coordinative Department of the Preventive Activities of the National Police of Ukraine, Maxim Ocheretyanyi, Chief of the National Police Headquarters of Preventive Activities Department in Dnipropetrovsk region. 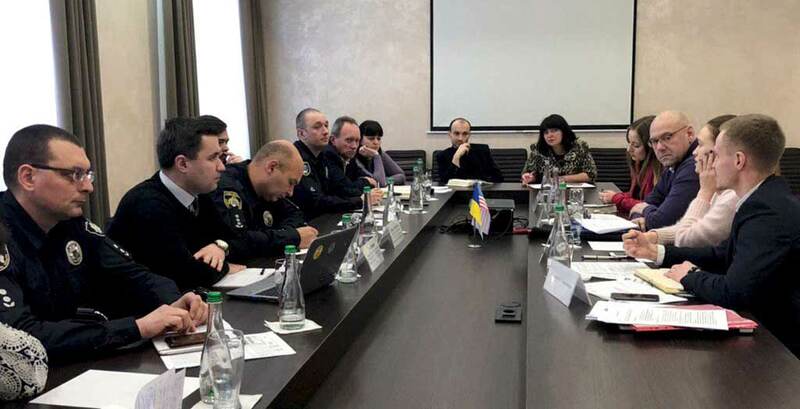 In the framework of the working meeting Andriy Fomenko, the Rector of the DSUIA, emphasized that it is important to focus directly on the quality of the new district police officers training, evaluate the work of the trainers, as well as to work out the program in details. “The specialization of our university is intended for preparation of the united local communities police. 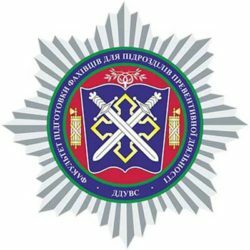 We have developed a training program and analyzed the possibilities of our own material and technical basis: what exactly we can already introduce in the process of the district police officers’ preparation”, – said Andriy Yevhenovich. 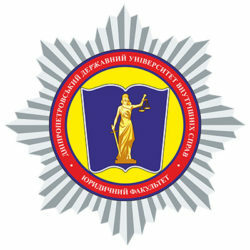 Tim Yanovik, Deputy Director of Law Enforcement Agencies of ICITAP in Ukraine, emphasized that Community Police Officer Project envisaged the practice of Western-style policing. According to him, the district police officer has broad functional responsibilities, and therefore the project is to ensure the development of the necessary theoretical and practical skills. “There are certain standards, compliance with which will allow the program to be successful, and we will provide our support. It is important that at the end of the meeting we get a clear idea of who is responsible for those or other components during the project preparation”, said Tim Janovik. 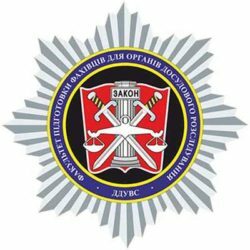 During the discussion the theoretical and practical training features of district police officers were specified. 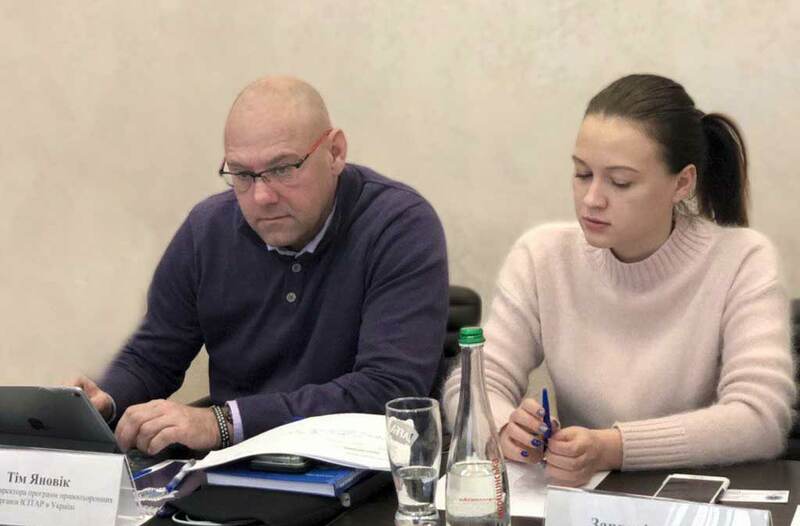 The developed training materials were evaluated, the prospects for further improvement of the program were identified and trainings and workshops were carried out. There was also emphasized the necessity to create a special polygon in the city for anti-accident police car driving. 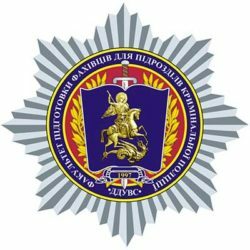 Additionally, the curricula were presented and directions were identified the implementation of which will improve and deepen the knowledge of future district police officers. 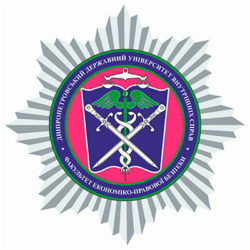 The curricula include fire and tactical training, anti-accident driving skills, expanded functional duties of a district police officer, police and community interaction, etc. 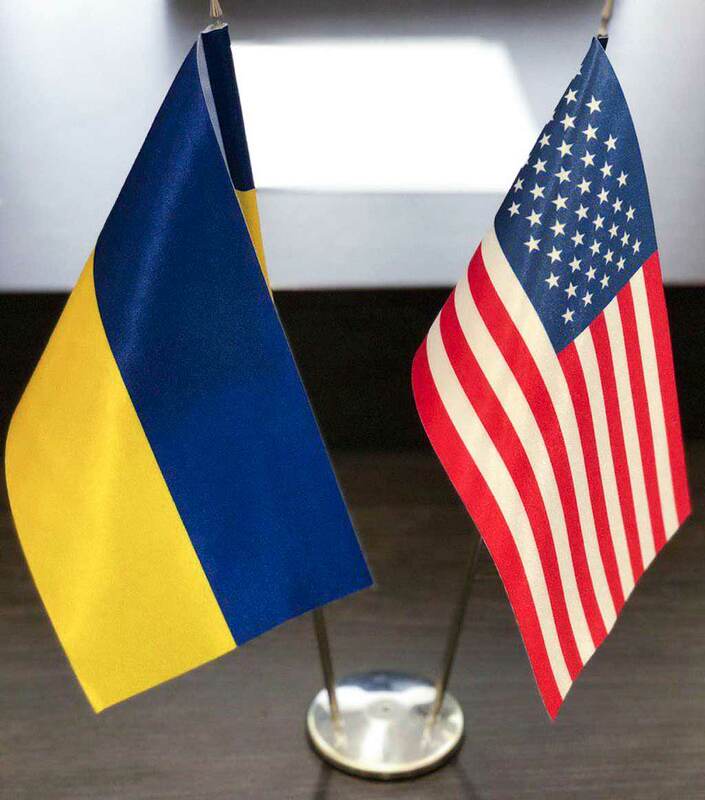 It is planned to involve both experts and policemen from the United States for teaching. We remind you that Community Police Officer Project will start already in late February. From January 16, interviews with potential trainers will be held. 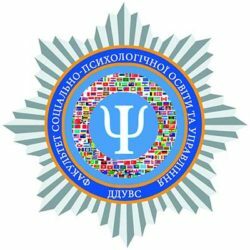 For this purpose, 3 committees are being formed, which will include representatives of the National Police, Dnipropetrovsk State University of Internal Affairs, the National Police Headquarters, as well as the public. 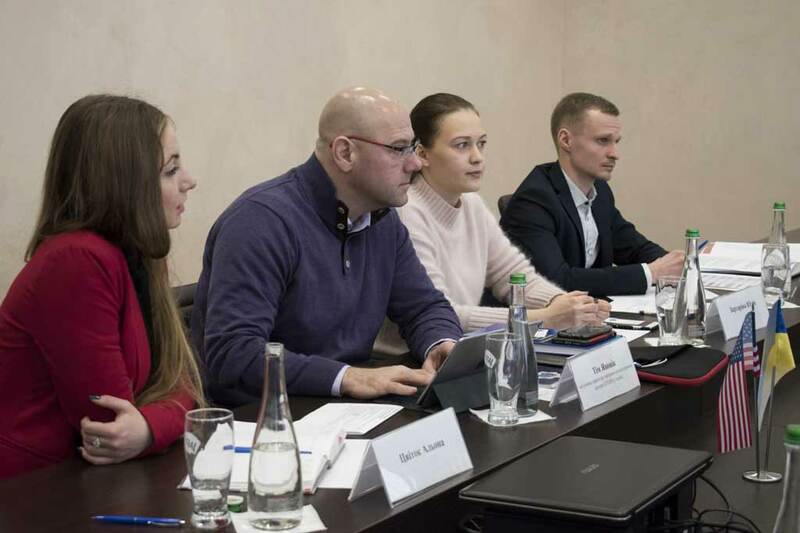 As the participants of the working meeting said, trainers need to be able to adapt to the new program, to master relevant cases and approaches to the educational process. For the time being, the selection of coaches is going to start. In total within the project framework, it is planned to provide training for about 54 specialists.